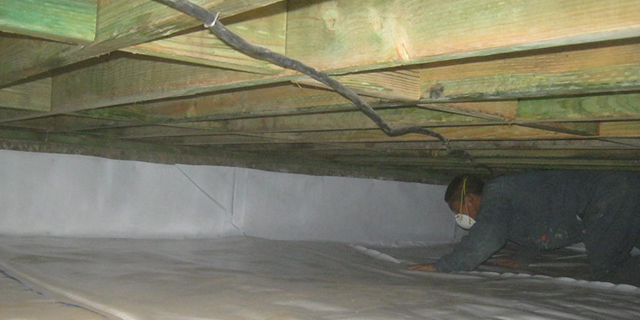 Sealing a crawl space prevents mold, moisture, and termites. Moisture and humidity in the crawl space can cause structural issues. Dark and dirty crawl spaces can be converted to clean and useable storage space. 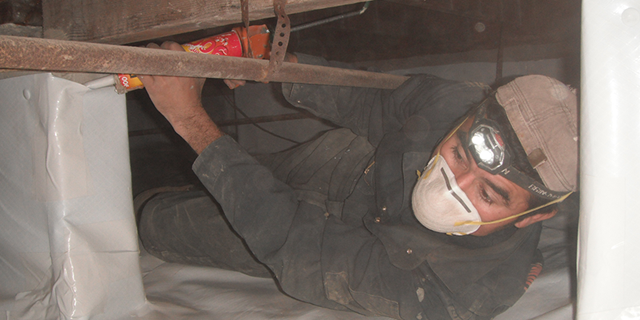 Damp crawl space invites allergens and indoor air pollutants to your home. Weinstein Retrofitting can keep the moisture away from your crawl spaces and make your home safe and healthy for living. Moisture in the crawl spaces can injure our homes in many ways. The evidence of the problem are mold, health problems, rots and pests, bad smell in the house, sticky windows, buckling hardwood floors, high energy bills, also it can cause damage of the wood framing and the steel as well. Crawl space encapsulation or also known as crawl space sealing, is a process that insulates the crawl space under your home from the outside world by wrapping the entire area of your crawl space with a ultra-durable polyethylene liner- sealing and protecting your crawl space from the moisture. Also, vents and port doors and often covered up for full insulation. The costs to repair a home with structural damage are exponentially higher than the crawl space encapsulation cost. Weinstein Retrofitting also take care of the drainage problems when water does not properly drain away from the crawl space. It is very important because the water will harm the foundation through shifting the home while expanding and shrinking the soil upon which the concrete foundation footing sits, causing unwanted moisture build up. Designing and installing permanent and effective crawl space systems since 1977, Weinstein Retrofitting custom tailors all their services to your home. The vapor barrier liner is designed with ultra-durable polyethylene to resist punctures and tears. Blended with anti-bacterial materials, the vapor barrier provides extra protection against mold and bacteria. It is durable enough to last for decades and keeps your crawl space dry and clean. The drainage matting dimpled polyethylene matting, creates raised spaces that allow water on top of the concrete floor. It helps prevent water pockets from forming under your vapor barrier by guiding water to a nearby pump. 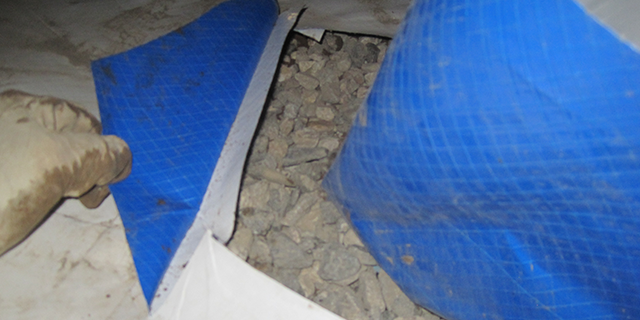 It is an absolute must for concrete crawl spaces. Adding waterproofing options completes the crawl space encapsulation layout. A sump pump keeps crawl space area dry from flooding, for example, a plumbing leak. When water is detected, the sump pump automatically pumps the water out from the crawl space. Secondary pumps can also be installed as a backup solution. For a clean, dry, and energy-efficient crawl space, foundation vent doors and covers keep your home safe from what’s outside. Good crawl space ventilation circulates fresh air through the crawl space and exhausts musty, moist air. For the best results, open foundation vents in the summer to allow moisture out and close foundation vents in the winter. Moisture and humidity can easily make their way into your crawl space. A solution to this problem is called The Turtl. The Turtl is composed of extra tough and durable vinyl and insulates from the extreme outdoor temperatures. In attractive colors, The Turtl’s modern crawl space door design complements any home.